I have met several great Amazon sellers but Francina is one of the nicest and best sellers I have met. Her products were first sold here and are still sold on Amazon now she has her own great website here. We found so many things that any girl would love to find in her Easter basket! We were able to try Scented Secret Scrapbook from Smit Co LLC. 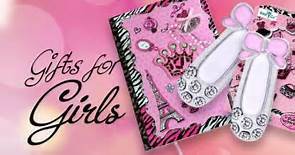 Smit Co really out done their selfies with this Scented Serect Scrapbook this is one that every little girl will love and appreciate. 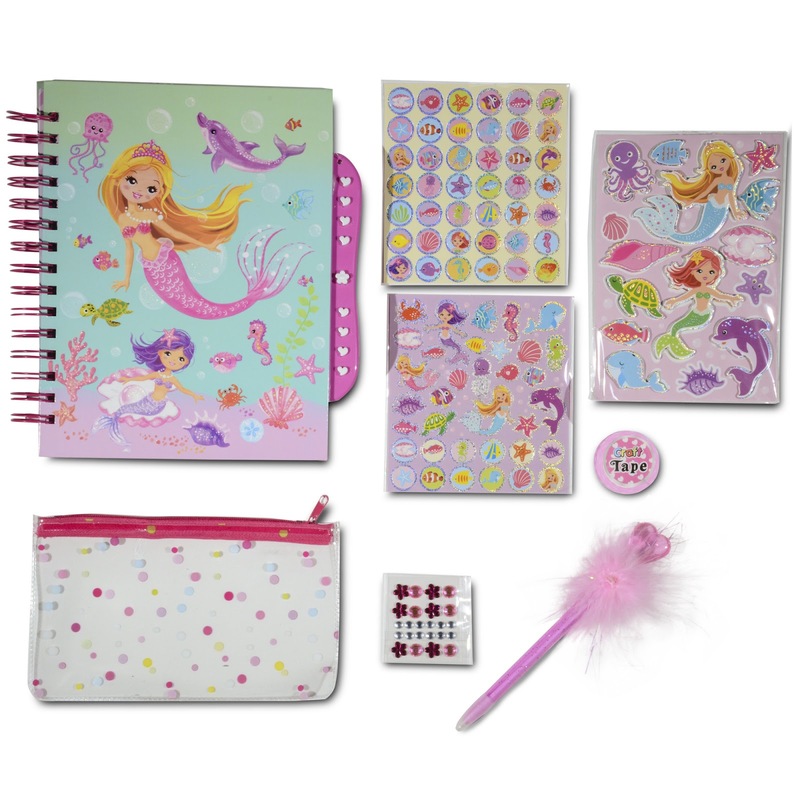 It includes the mermaid theme a scented scrapbook with passcode lock, 3D stickers, 24 jewels, a feathered pen, craft tape and a pencil pouch. 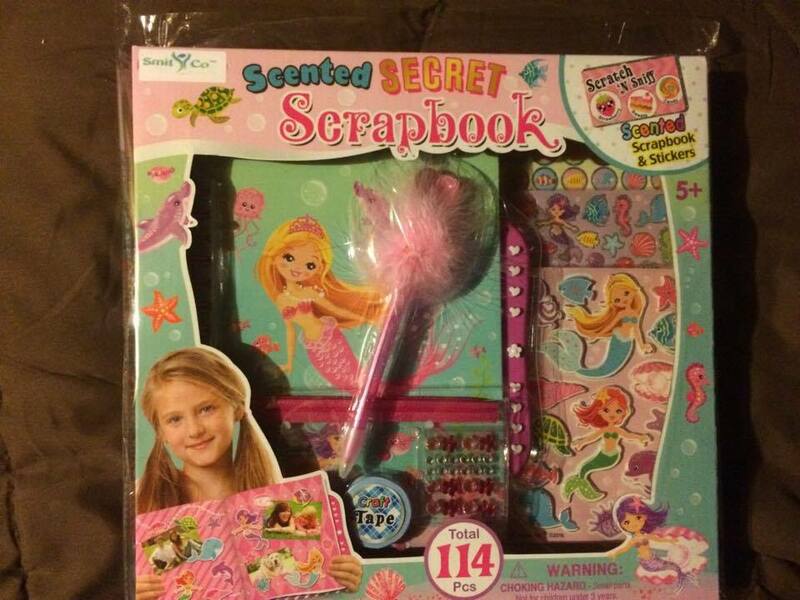 The Scented Secret Scrapbook is a perfect Easter gift. . I loved the scented stickers. The kids and I really enjoyed all the scented goodies we got to try from Smit Co. I am an eighties baby so scented toys bring back great childhood memories for me and I love sharing that with my kids. The scented stickers are great for decorating your scrap book. You also get a really neat fuzzy pen and sticker jewels. 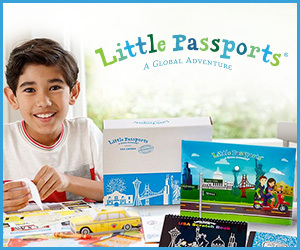 The little pouch included is great for putting all of your diaries accessories in. The diary also included a secret combination for locking. It is my favorite diary Smit Co.